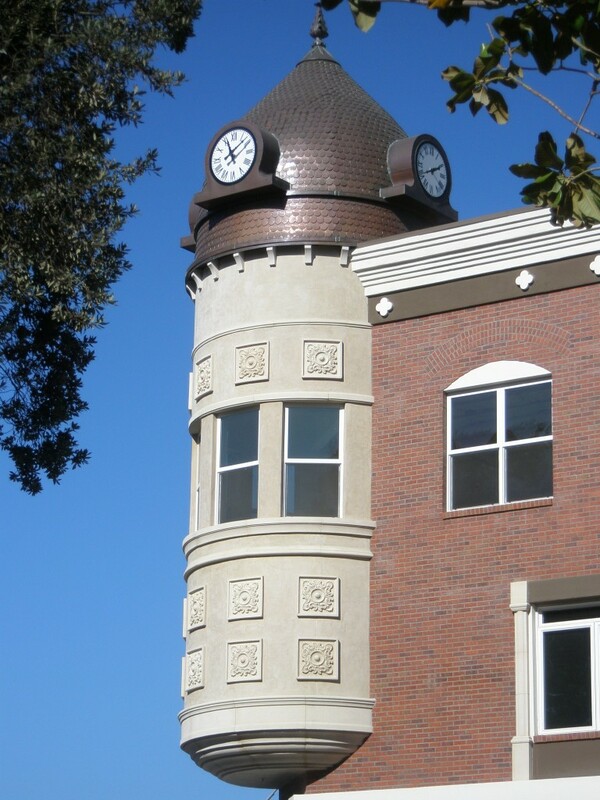 If you are looking for a place to live with friendly people, look no further than the Paso Robles area. I was sitting last night with a good friend having a glass of very good Jack Creek Cellars Pinot Noir and we both were remarking at how we had come to know so many wonderful people here. Of course the longer we live here, the more people we come to know as clients, friends, and business associates. And in every case, we have made wonderful friends. Clients have remarked to me that the friendly people of this town actually smile at them when they walk down the street. And the businesses which fare well here always have employees which greet you with a smile and a welcome. I know that small businesses have a difficult time surviving these days so I try and patronize them whenever possible. We have a new bakery on Park Street. Paso Robles Bakery. Great breads and macaroons and cookies and all. And the staff is very friendly. They should do just fine here! Here is a chart from the California Association of Realtors which shows how our market is beginning to turn around and sales picking up. If you are looking for friendly people and a friendly town to live in, this is a great time to come and visit. Paso Robles is one of the nicest places I’ve ever been! This entry was posted in Paso Robles, Real Estate News and tagged Friendly People. Bookmark the permalink.